Order your graduation announcements here! 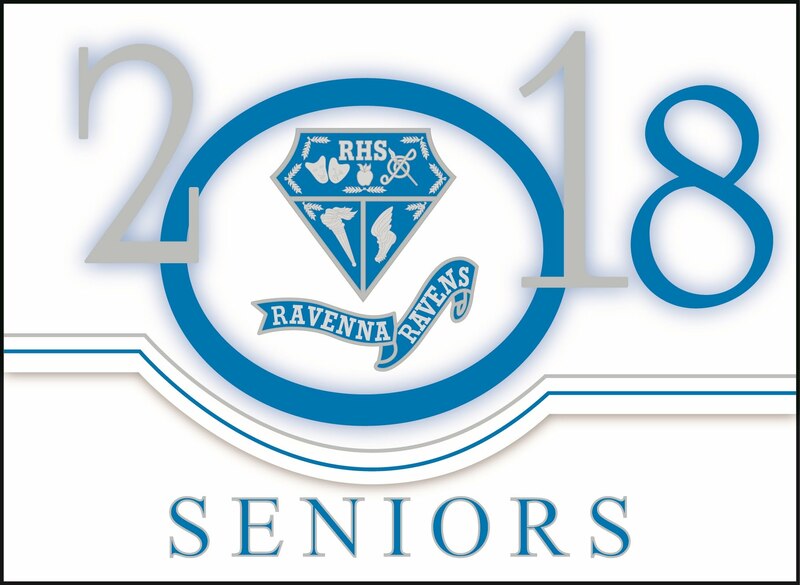 "The faculty and staff of Ravenna High School, in cooperation with families and the community, are dedicated to high expectations and academic excellence to enable all students to become self-directed, lifelong learners and productive citizens of a diverse global society"
Here's your Ravenna High School Calendar! Below you will find the 2018-2019 Course Selection Booklet. Please share this with your parents/guardians. This will help current RHS students and incoming Freshman to make wise choices regarding their selections for the next school year. Click HERE to view the 2019-2020 Course Selection Book. Know! gives the parents and caregivers of middle school-age kids the education, strategies, and empowerment they need to raise children who are healthy as well as alcohol, tobacco, and drug-free. Know! To Stand Firm Against Underage Drinking! Know! Juul=One pack of cigarettes! Know! What's hidden in plain sight Part 2! Know! What's hidden in plain sight! Know! What kind of parent you are! Know! To Stop Sexting in its Tracks!